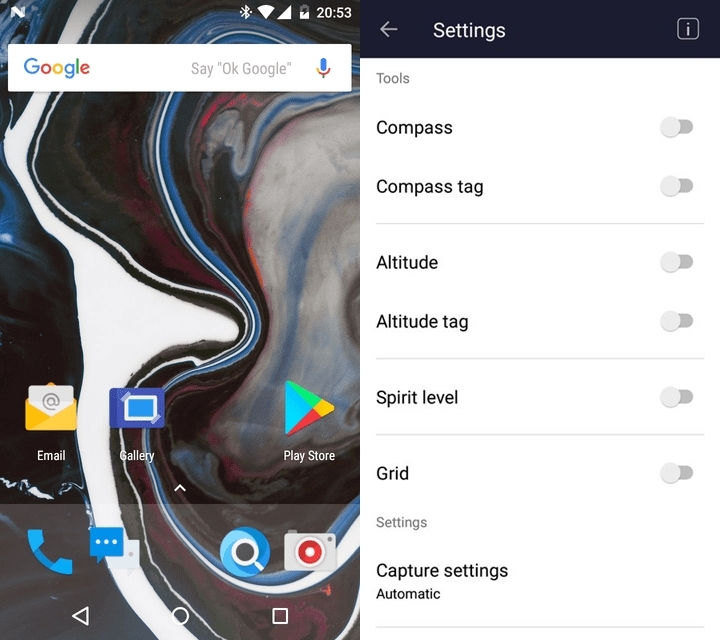 The Paranoid Android team has been on a roll lately ever since they announced its return on the development scenario with the Paranoid Android 7.1.2. The team recently added official support for the Huawei P8 Lite ALICE-L02, L21 & L23 models with both the Single and Dual-SIM variants of the device able to taste the latest Android has to offer. Barring a few key issues like the video recording and playback, the ROM can be considered as a daily driver, all things considered. Note: Kindly ensure that your device is running on EMUI 4.1 B895. If not, download the update from the above section. 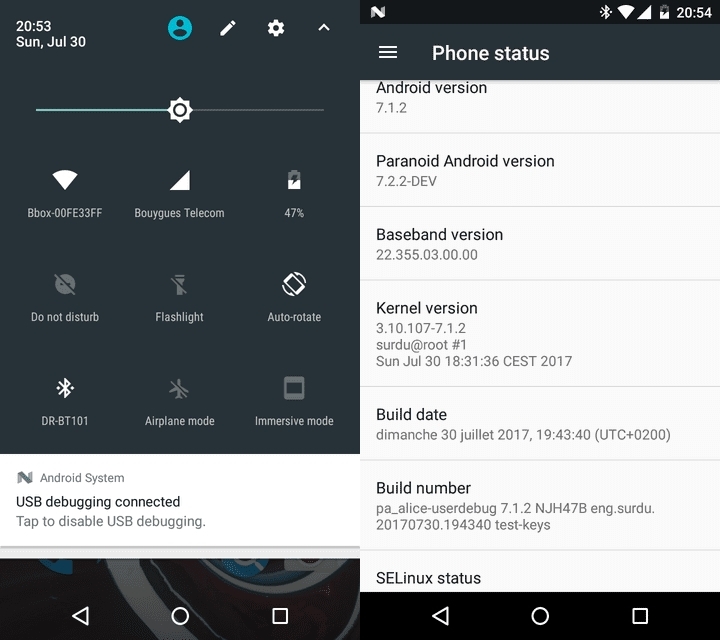 Your Huawei P8 Lite should now be running on Paranoid Android 7.2.2 Nougat. If you encounter any issues along the process or enter bootloop, flash the EMUI 4.1 B895 file provided above. Is this for original P8 Lite or 2017 version? Instructions in more detail available? – you’re looking at a Luddite here! What I need you to do is install TWRP recovery on your device. Think of it as a modification to your device that lets you install all the new goodies available for your device. 7. It now asks for a product identification code, dial * # * # 1357946 # * # * and fill the IMEI code and submit. Kanav, Can’t see that I can directly message you. Yes, click on your https:/…disqus_7Th6UhtFdA/ (hope that isn’t insecure!) but no way to send a private message. If i install EMUI file after flashing paranoid ROM, it will create any problem?